First order of business – Swiftwick Giveaway Winners! Ben Jacobs – winner of 3 pairs of socks! Carlee Padot McClurg – winner of 1 pair of socks! Kelly Short – winner of 1 pair of socks! 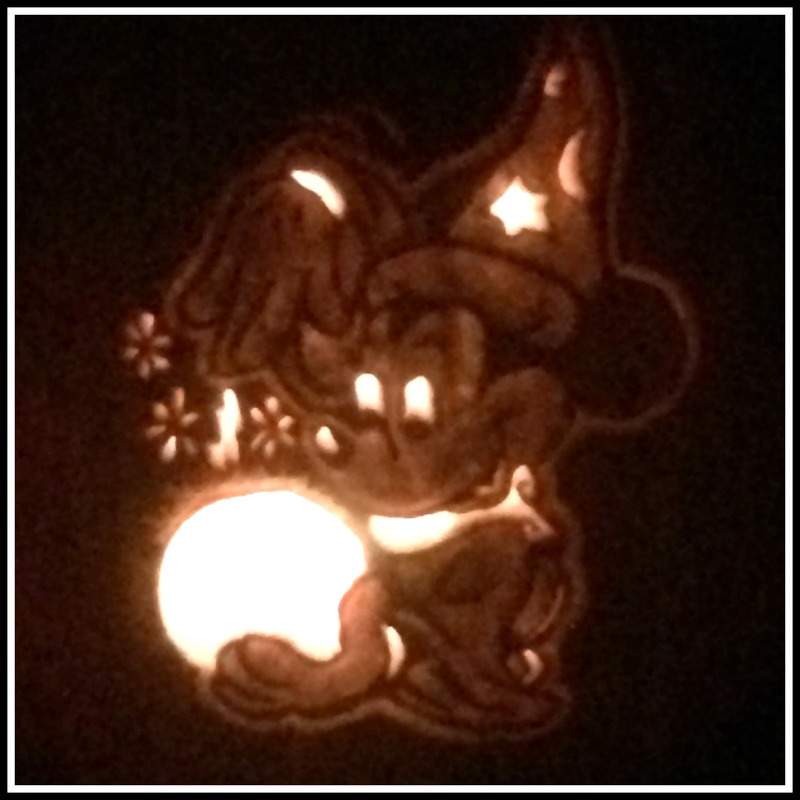 I’m not big on Halloween, but check out this awesome pumpkin carving my sister’s boyfriend did! Sunday – Spectating at the New York City Marathon! This week as all about recovery, which was mostly foam rolling and rest! 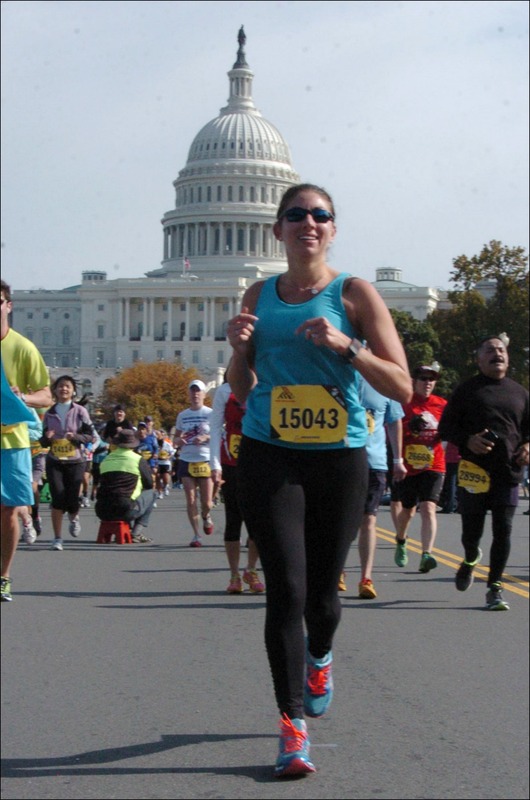 I can’t stop thinking about what an amazing experience the Marine Corps Marathon was and I can’t believe it’s over! Wow has time flown! 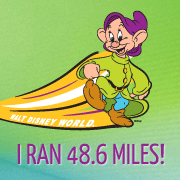 This week I leave Thursday to head down to Florida for the Wine & Dine Half Marathon! 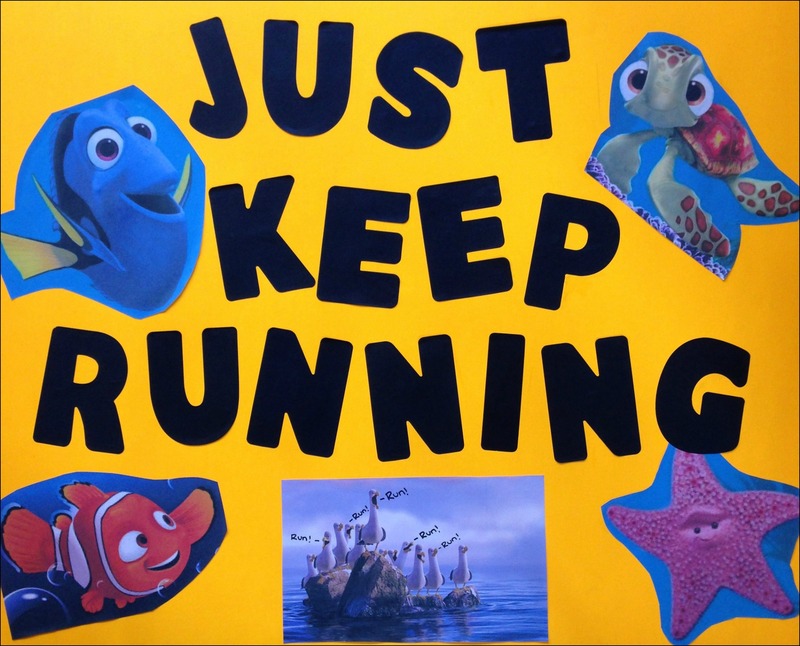 I’m excited to see so many of my running friends and of course to go to Disney! 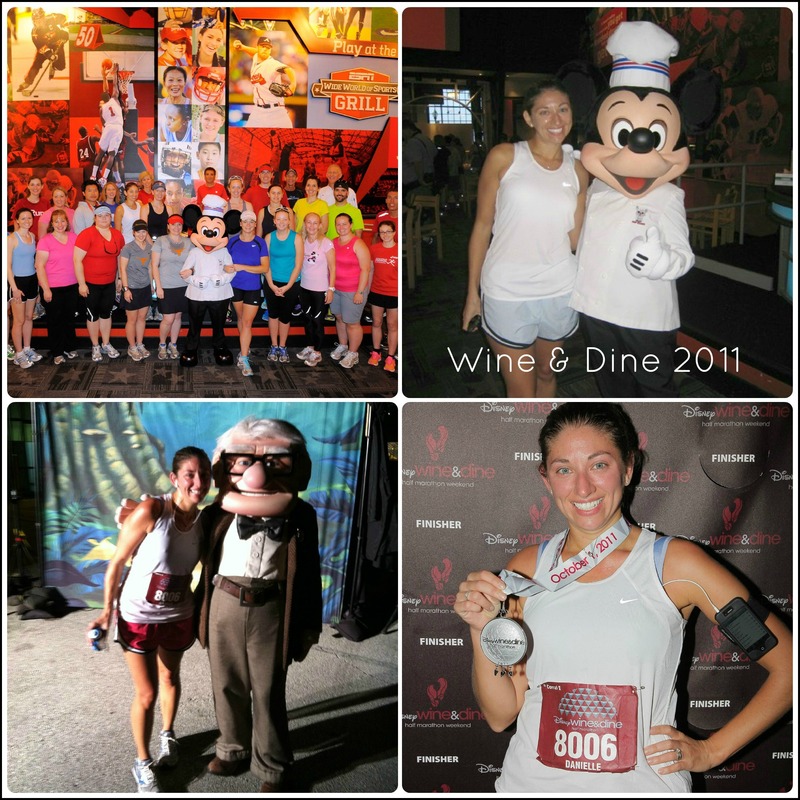 Wine & Dine will always hold a special place for me since it was my first race EVER just 2 years ago in 2011! Will you be in Florida for Wine & Dine?? My first race was a Thanksgiving 10k to get a corral placement for the Princess 2011 which was supposed to be my first and last half marathon. We know what happened after that! Hope to see you this weekend! By the way, love seeing all those MCM photos…and so happy Christine had such a great running buddy! Thanks Pam, we had such a great time running, I’m glad we both got some great pictures to remember it! And funny how that “first and last” half marathon/ race thing works out…Wine & Dine was supposed to be my only race too! d When is wine & dine this year? My first race was…. a half marathon TODAY! So glad I finished in a somewhat respectable time (2:14). (I know you’re not supposed to make a time goal for your first half, but really how can you not?) Makes me feel much better about running Princess in 2014 and hopefully Wine & Dine!! Congratulations Erika, that is awesome! I hope the race went well and you enjoyed! You’ll definitely be more than ready for Princess. My advice for Disney races is always to have fun, stop for pics and don’t worry about your time – it’s too good of an experience to miss out on if you just run by everything! Glad we got to meet up this weekend even if it was just for a few minutes! We’ll need to try to get together in New York sometime! « Be the Best Spectator You Can Be!